Dr. Seuss Fix-up The Mix-up Puzzler Video Game Colecovision Cartridge ONLY! 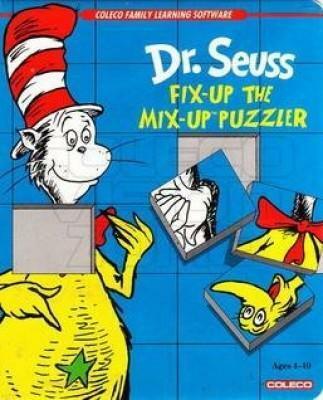 Dr. Seuss: Fix-Up the Mix-Up Puzzler Colecovision, Cart Only, Works Great! !